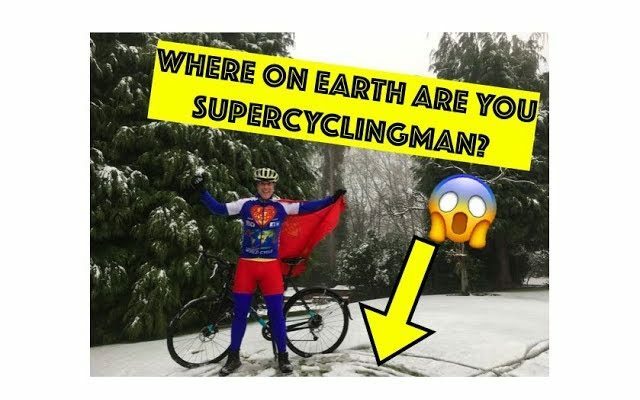 Where ON EARTH are you SuperCyclingMan? How nice to see you back ! the children from Forest International School are still talking about you ! How can you go on water????!!!!. Wait did you bring money on your bike? Are you tired super cycling man? Is there going to be more bracelets at the Junior campus on the basketball court or at the Infant campus at the morning?????????????????????????????????????????????????????????????????????????????????????????????????????????????????????????????????????????????????????////!!!!!!!!!!!!!!!!!!!!!!!!!!!!!!!!!!!!!!!!!!!!!!!!!!!!!!!!!!!!!!!!!!!!!!!!!!!!!!!!!!!!!!!!!!!!!!!!!!!!!!!!!!!!!!!!! !